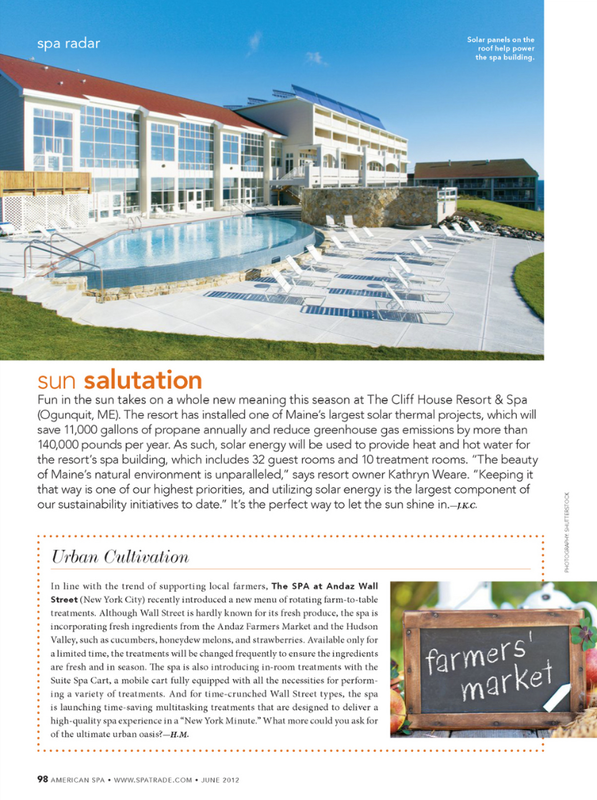 Take Your Spa Business Anywhere! 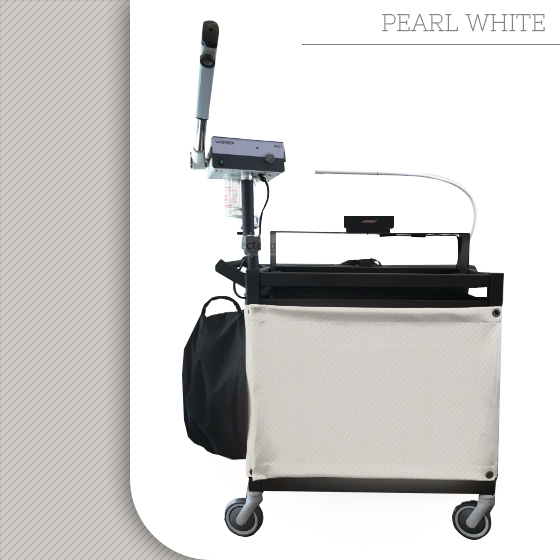 Facials, hot stone treatment therapy, massage, herbal wraps/mud wraps, nails (manis and pedis), and body services can be performed wherever you travel with the cart. 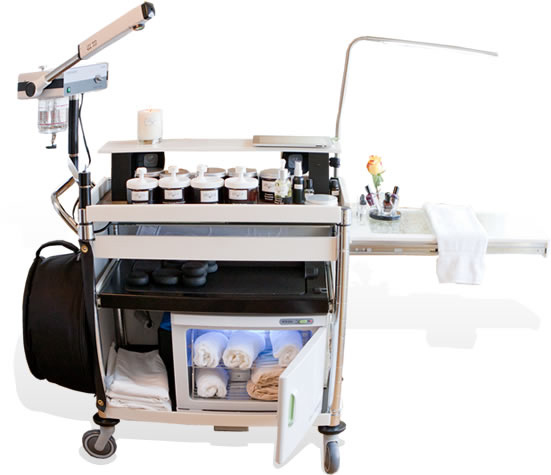 As the world’s only patented, full-service, mobile spa cart, Spa Valet can transform any space into a multi-sensory spa experience. 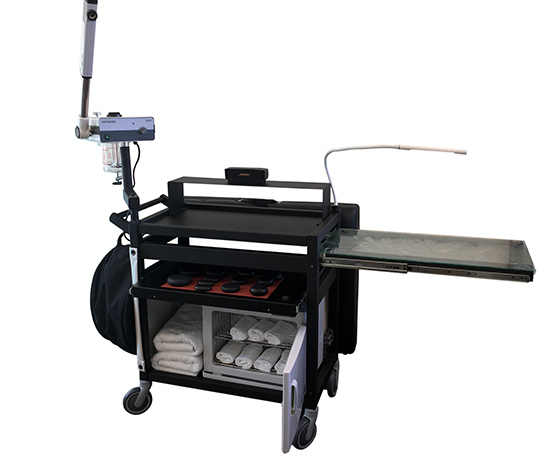 This innovative spa cart offers the privacy, luxury, and convenience expected from a full-size spa, right in the comfort of your guests’ rooms and without the exorbitant overhead costs. 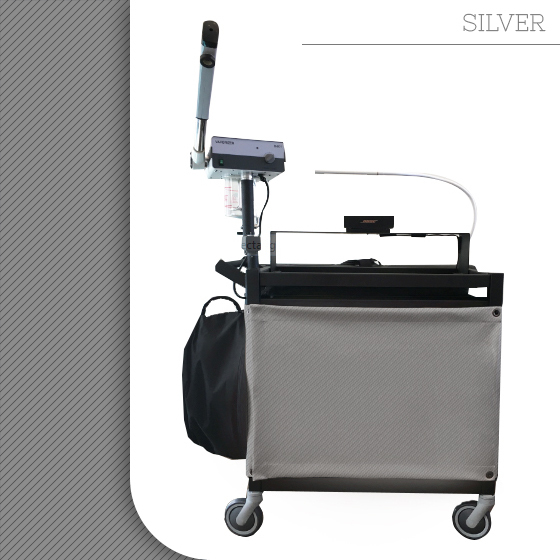 If you would like to know more about Spa Valet and our patented spa trolley, call us today. Our courteous team would be happy to help. 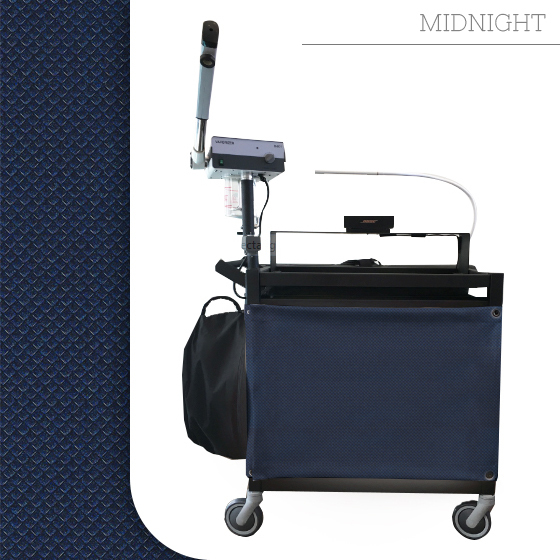 Thanks to this cart, it cuts out the awkward prep time, by putting everything therapists and estheticians need right at their fingertips. We are always looking for that sleek way to bring the spa to the guest's room.